Providing services for the SMB websites market requires a good level of understanding and experience. 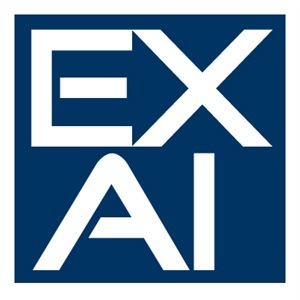 Exai has a reputation of proving clients with the best possible service. To do that we welcome experienced and professional service providers that want to make the vast array of Exai's value added services and solutions available to the wider local and international market. If you've been working on Exai and would like to show off your potential as an Exai service provider then this may be an excellent opportunity to start pushing your potential forward. We welcome giving our eco-system partners every opportunity to grow and succeed. 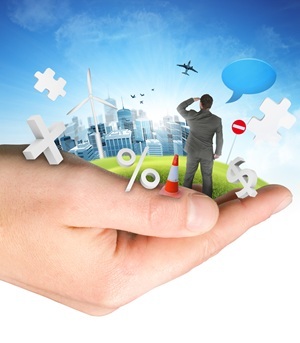 You can make use of providing Exai's solutions on a commission basis. Now you have no excuses, it's time to surprise new clients. Fill out your details to get started! Upon satisfying the first condition, we will proceed with awarding you a pilot project which upon successful completion will result in being accepted as an official service provider in your field of expertise. Please note that for you to be accepted as an Exai service provider, you will need to maintain a high level of customer satisfaction among your clients, failing which may result in terminating the ability to remain a service provider on Exai. Payment for services rendered (commissions) as an official Exai service provider will be made via our CRM-Billing system. See more about payment and accessing your balance HERE.